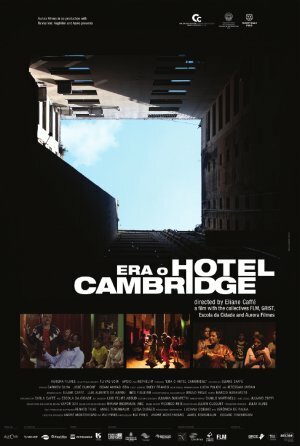 ERA O HOTEL CAMBRIDGE tells the story of refugees, recently arrived in Brazil who, together with a group of low-income workers, occupy an old abandoned building in downtown São Paulo. Daily dramas, comical situations and different views on the world commingle with the threat of impending eviction. Available world excluding Brazil, France, Benelux and Spain.